Little Hailey Dunbar-Blanchette, the two year old child abducted yesterday from her Blairmore home has been found dead. I was hoping they would find the child safe and sound but it never looked very good. 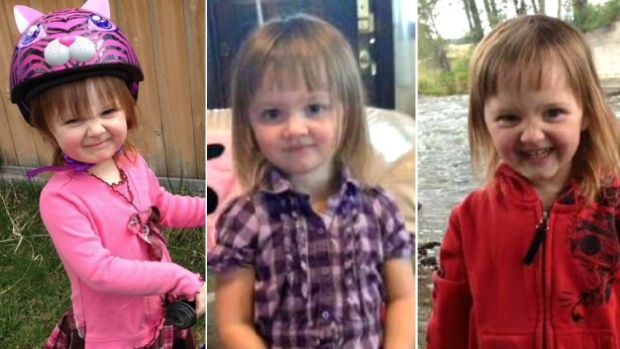 I think we all should give our kids one extra hug in memory of little Hailey.